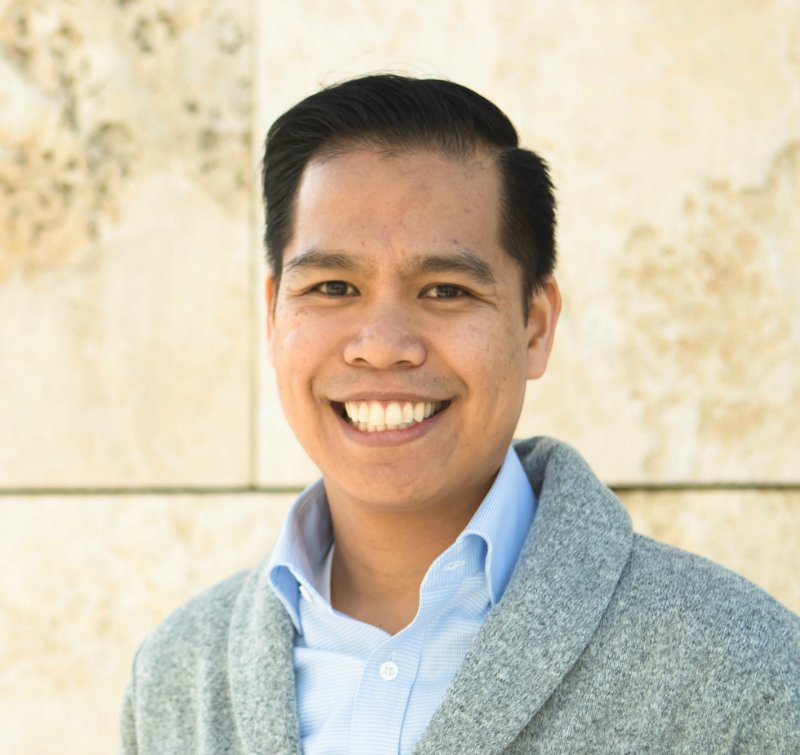 As an investment analyst at the J. Paul Getty Trust, a not-for-profit dedicated to the presentation, conservation, and interpretation of the world’s artistic legacy, Michael de Vera, WG’20, wanted an MBA to help transition into senior leadership. However, the cost of an MBA program was a big concern. 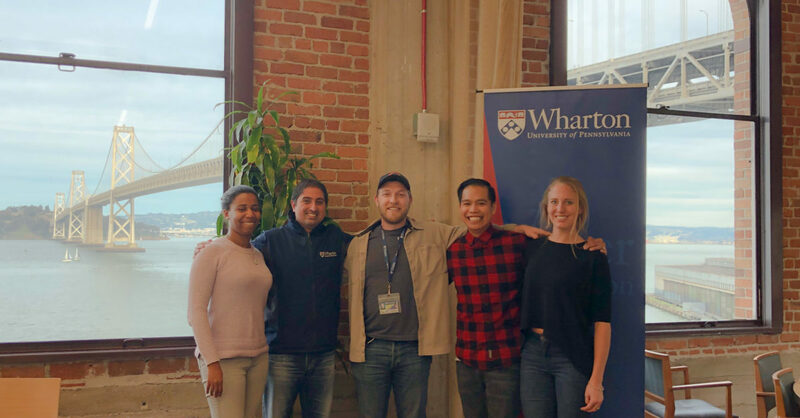 “I worried about the cost-benefit tradeoff and the loans I needed to finance the program, so I spoke with other Wharton EMBA students and alumni about these concerns. They all shared great advice about why they found the program worthwhile. I also talked it over with my wife and colleagues at work. My CIO asked me if I would regret not going to Wharton 10 to 15 years from now. The answer to that question was simple: Yes. So, I decided I would make it work,” he said. Michael de Vera, WG’20 (second from right) with his learning team.